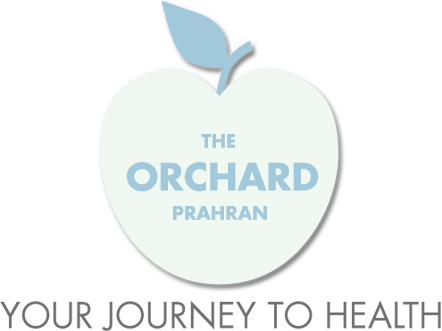 Start taking classes at The Orchard Prahran and other studios! What's provided: • Private room • Fresh towels for every session • Face Towel (to pat yourself down afterwards) • Water What you can bring (optional): • Your own water bottle • Towel • Headphones (music) Please Note: We do have showers available after the sauna if you wish to have one (cost $5.00: you can simply pay this on arrival:)). Please ask staff when you arrive . My body felt rejuvenated after the infrared sauna. Restful session. Felt recharged after this! Relaxing, meditative and healing! Love it! I was excited to come back because of the great customer service, I wasn’t met with not the nicest receptionist. The bed wasn’t hot at all. Best place on Class pass! An absolute must!